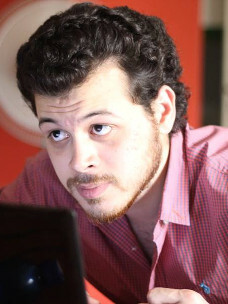 Hello there!, I am Mohamed El Shaer, software developer, and a system automation engineer. I am currently working for Etisalat in Abu Dhabi, UAE. Here you can find more about me, my resume, my portfolio “It is not updated from a long time ago sorry :(“, and of course you can contact me.